I was given tickets to do this review. for my honest review at the Hollywood wax museum in Pigeon Forge Tennessee. 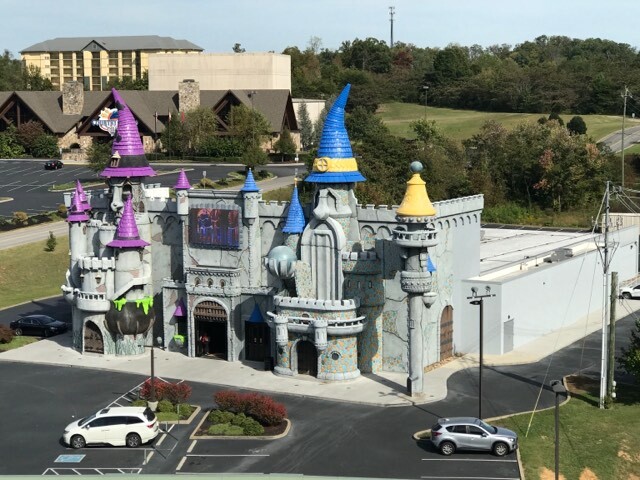 ​the wax museum and the castle of chaos. 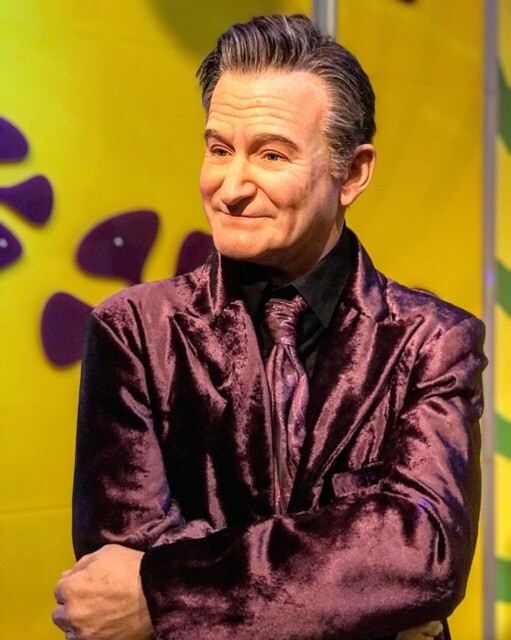 ​the wax museum is a fun place to see and learn facts on your favorite movie stars and singer these wax figures have great detail. 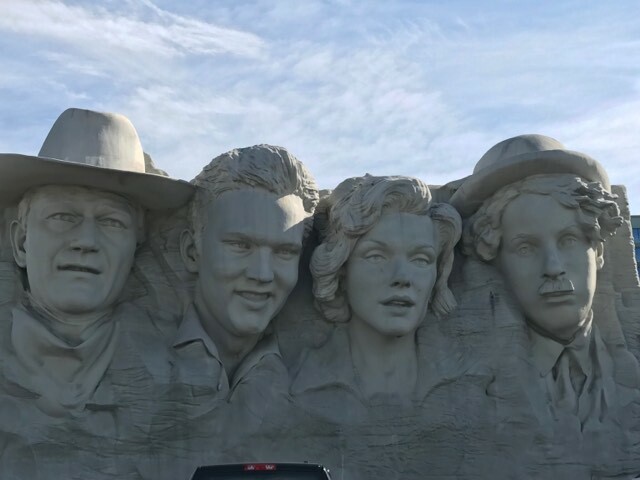 its a nice walk though museum handicap assessable they have props that you can pose with your favorite actor or actress, it's real good family fun... the ages would be for more of a older child from 7+. ​castle of chaos is a interaction game of a haunted house you sit in these chairs that spin around while you shoot bug ghost and all around creepy things flying in your face with 3D glasses the spinning was more fun for me ! 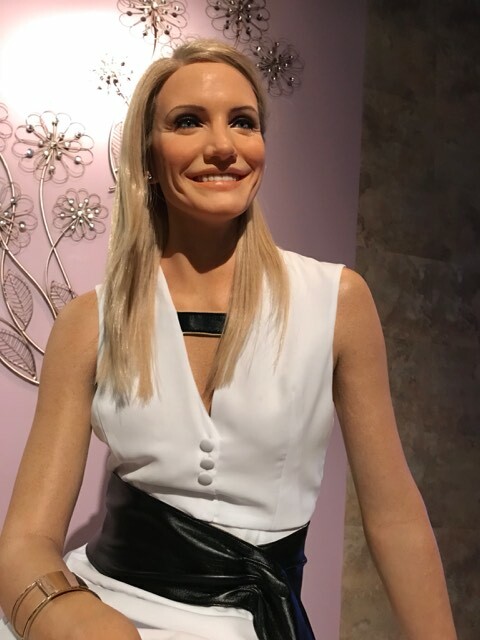 ​all around rating of this trip to the Hollywood wax museum was great its worth getting the all access pass to enjoy all the fun. I have asked other people that showed up and they truly loved the attraction they all left with smiles on their faces I did too.